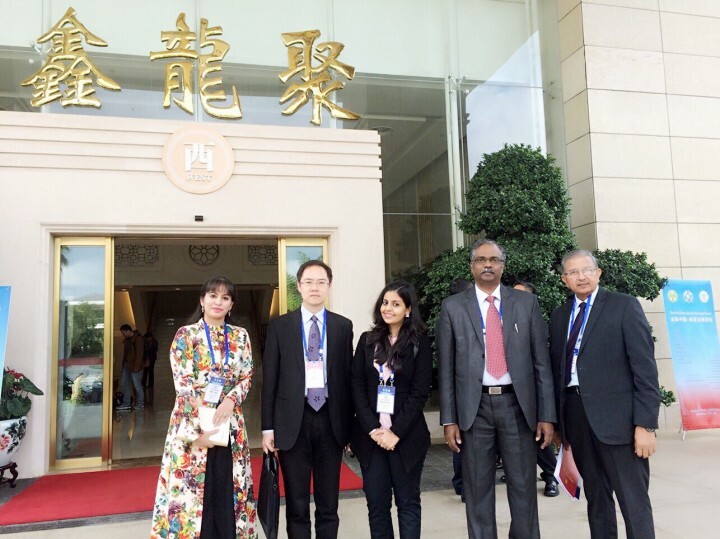 Indian delegation to “First China-South Asia Legal Forum” was lead by Prof. S. C. Shastri, Dean, CLG which was held at the Yunnan University, Kunming, China, November 2- 4, 2015. 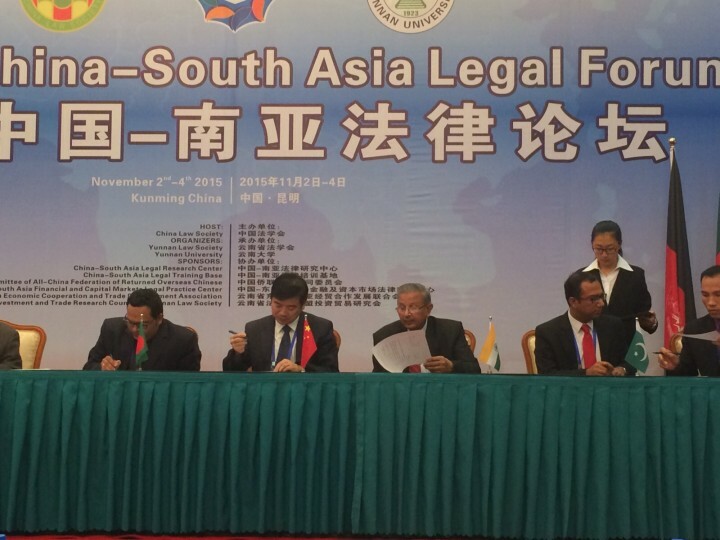 First China-South Asia Legal Forum was represented by ten countries that include high level officers and diplomats from Afghanistan, Vietnam, Malaysia, Sri lanka, Maldives, Nepal, Bangladesh, Pakistan, India and China. Indian delegation also signed the common work for continuing high-level interaction between India and China towards joint Legal Research and other developments in the field of Law. 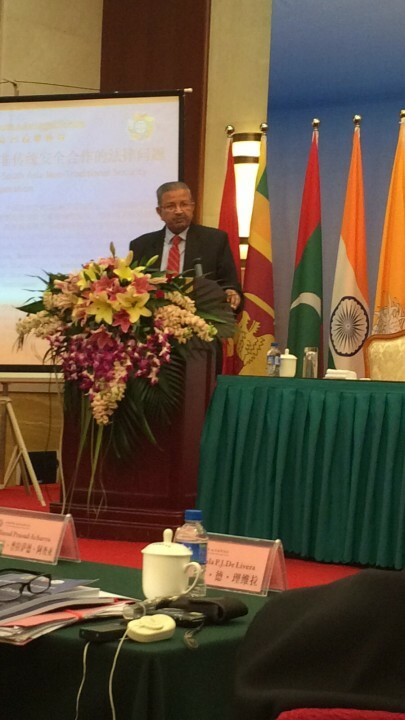 Prof. Shastri proposed to the Vice-President of Yunnan University to have collaboration with our university. 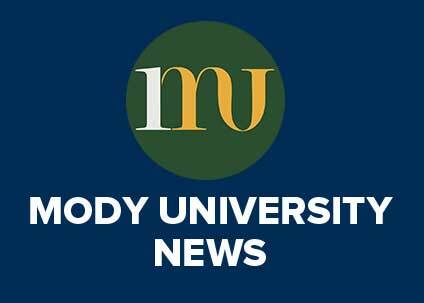 Prof. Shastri also had discussion with to Mr. Santosh Pai, Partner, DH Law association based in Shanghai for the Chinese students joining our university. 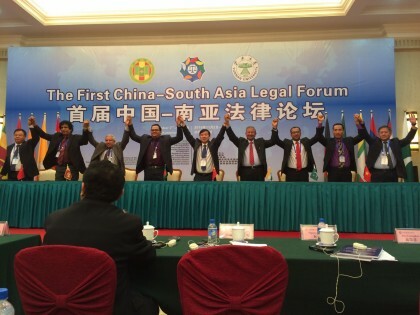 Overall participation in the First China-South Asia Legal Forum was a great success and a nice experience.